Availability: This product is discontinued and no longer available for purchase. For alternatives browse our Tennis Ball Baskets department. 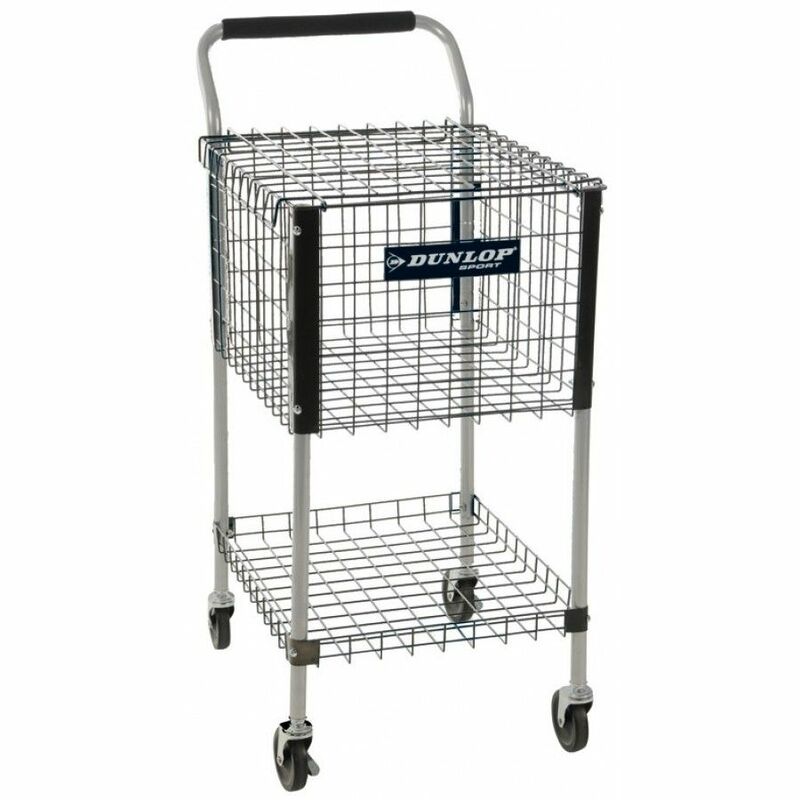 The Dunlop teaching tennis ball cart is an ideal tool for coaches during training sessions. The cart is strong and durable and will hold around 300 tennis balls. There is a useful tray beneath the ball storage compartment and the lid can be locked for security. 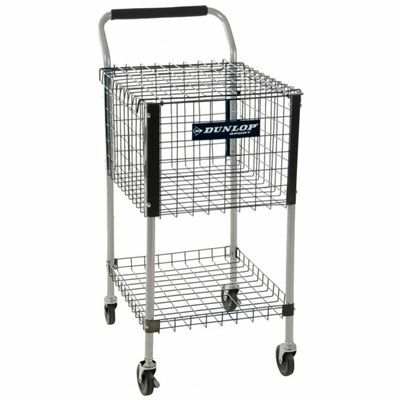 The cart can be easily moved around and stored thanks to its wheels and the cushioned handle. for submitting product review about Dunlop Teaching Tennis Ball Cart.